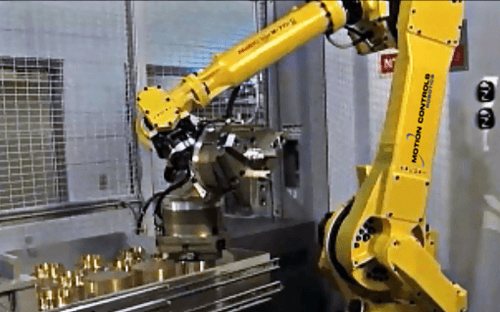 FANUC Robot Models and Automation Products From Motion Controls Robotics, Inc.
Motion Controls Robotics, Inc.(MCRI) was an early FANUC America Integration partner. 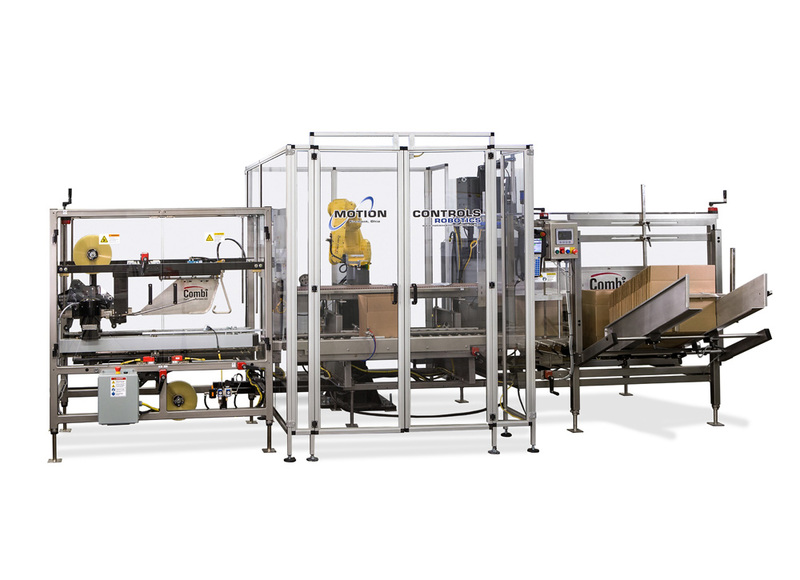 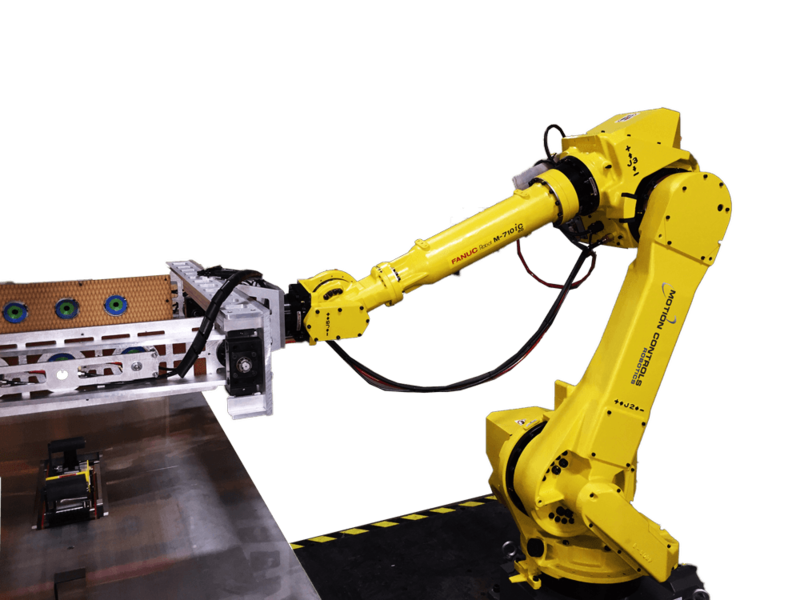 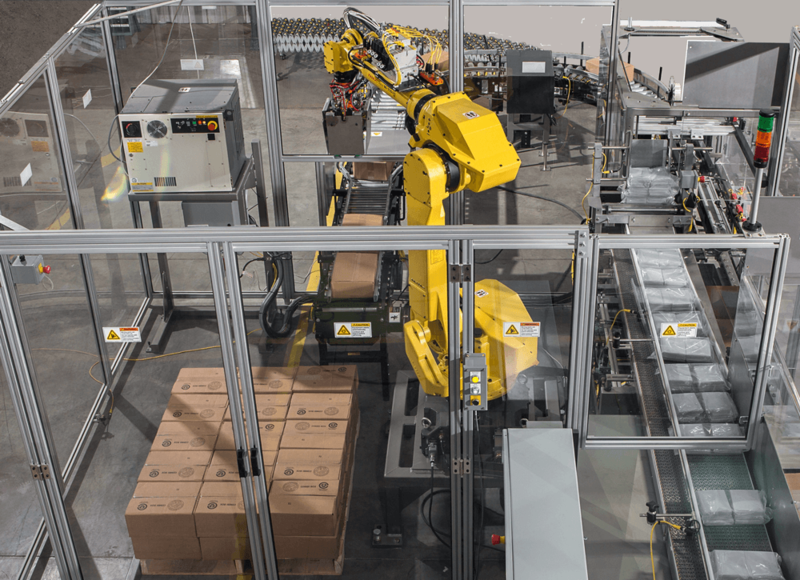 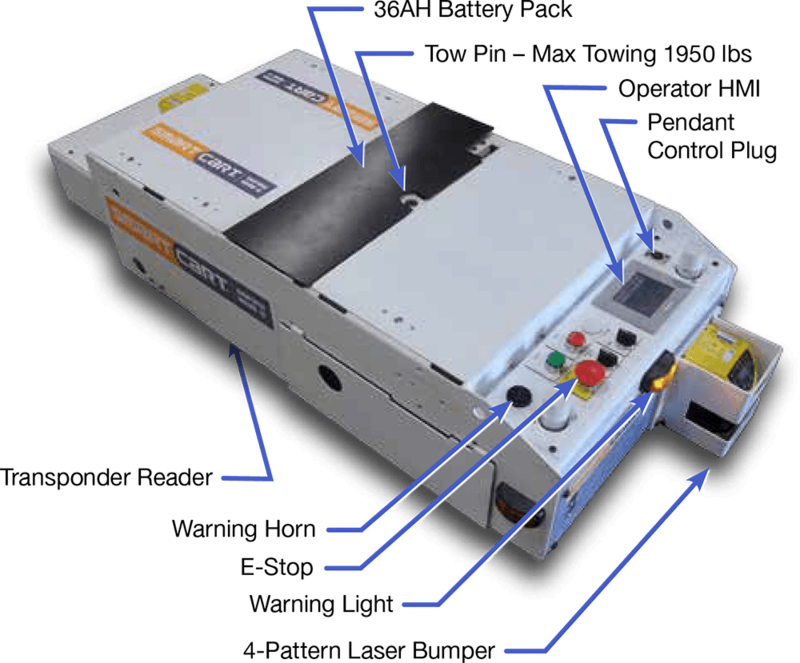 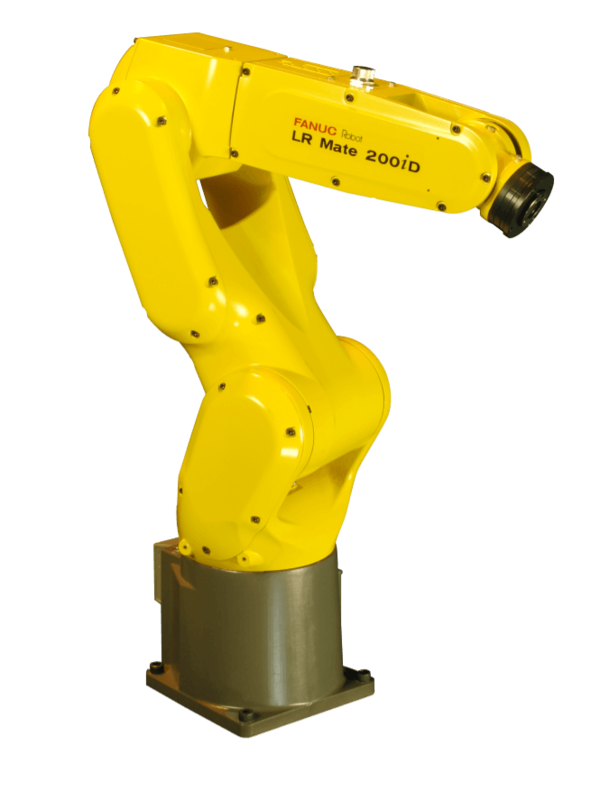 From the time we became a FANUC integration partner in 1995, we have recognized the excellence FANUC stands for, the status FANUC holds in the worldwide robotics industry, and the importance FANUC places on its customers. 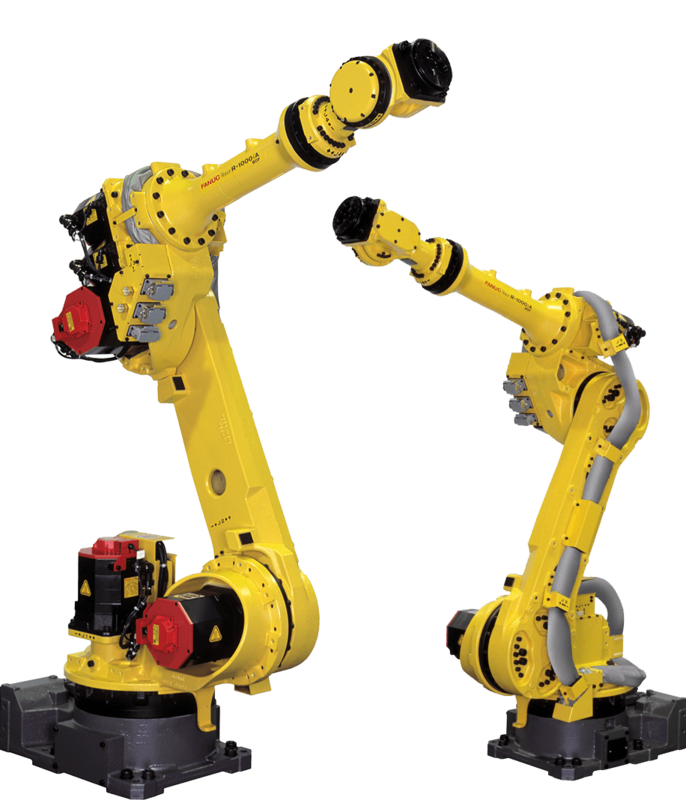 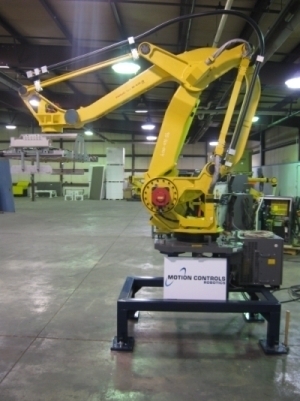 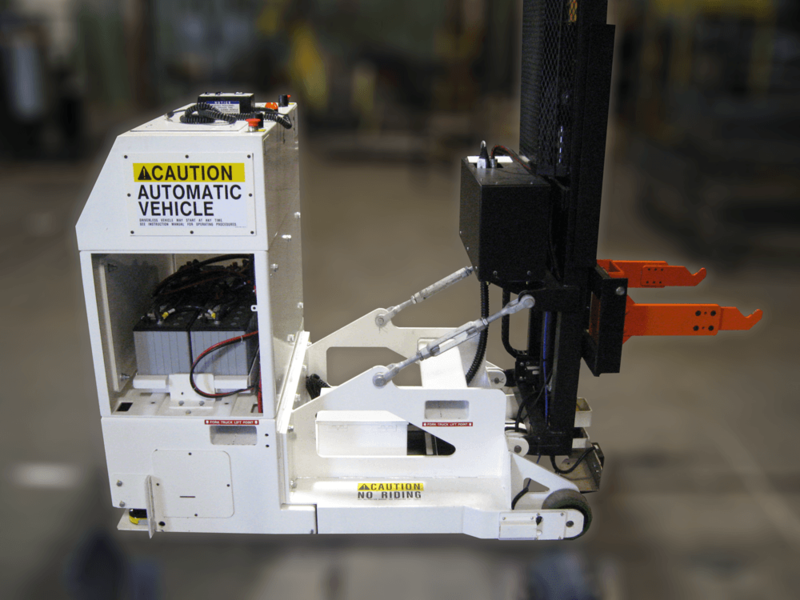 More importantly, our customers as well as FANUC have come to recognize Motion Controls Robotics, Inc. as a leading integrator of FANUC robot products and as a highly reliable company with innovative solutions to meet challenging customer demands.